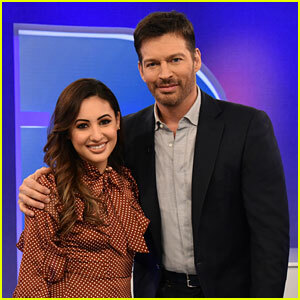 Francia Raisa is spilling on what went down at the time she chose to donate her kidney to longtime friend Selena Gomez. 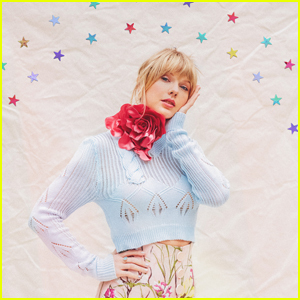 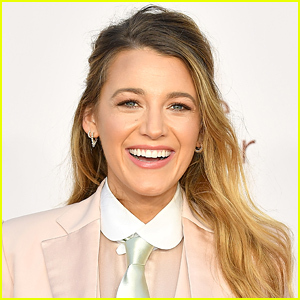 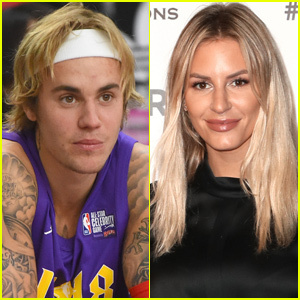 The 29-year-old Secret Life of the American Teenager actress discussed the transplant experience during her recent appearance on Harry, airing on Monday (February 19). 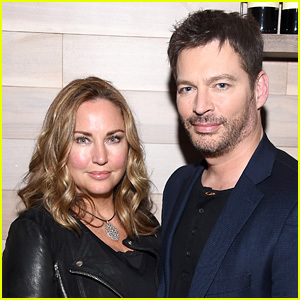 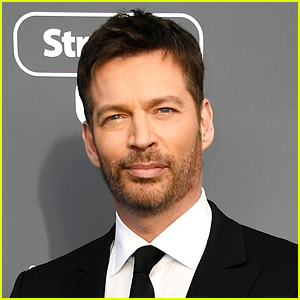 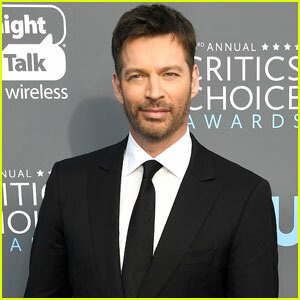 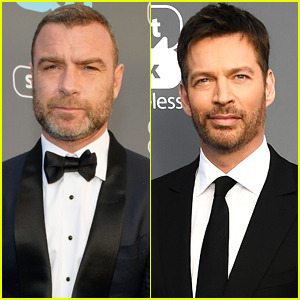 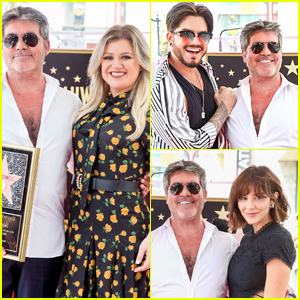 Dylan McDermott Reveals Role He Lost to Harry Connick Jr.
Harry Connick Jr. Will Star in New Musical 'The Sting'! 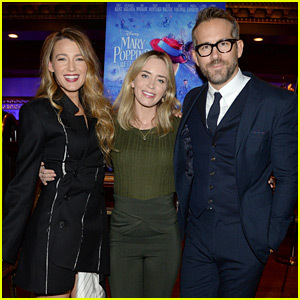 Jake Gyllenhaal Set To Play Art Critic In Upcoming Netflix Film! 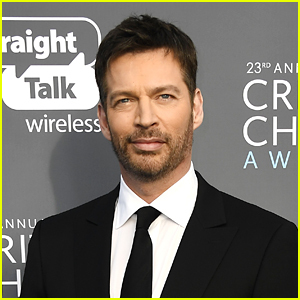 'Will & Grace' 2017 Guest Stars - Find Out Who Is Appearing on the New Season!